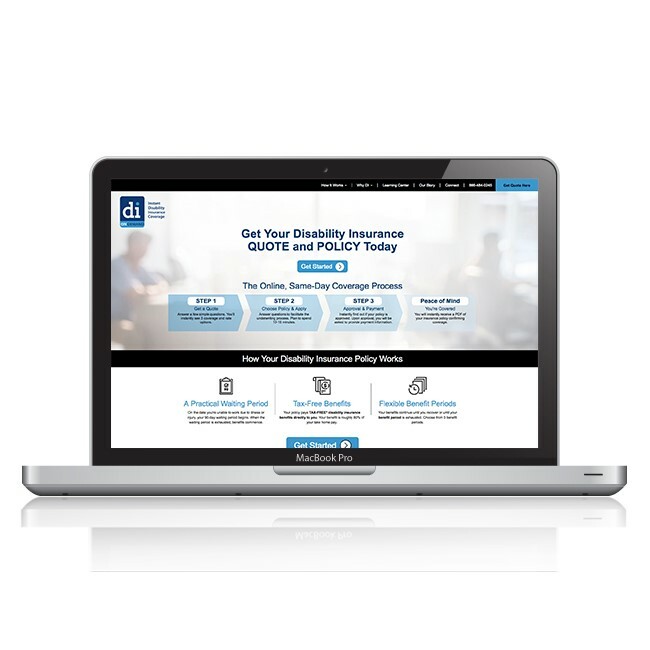 This direct-to-consumer disability insurance website is a first-of-its-kind offering consumers instant quotes, application approvals and policies – all in less than 20 minutes. 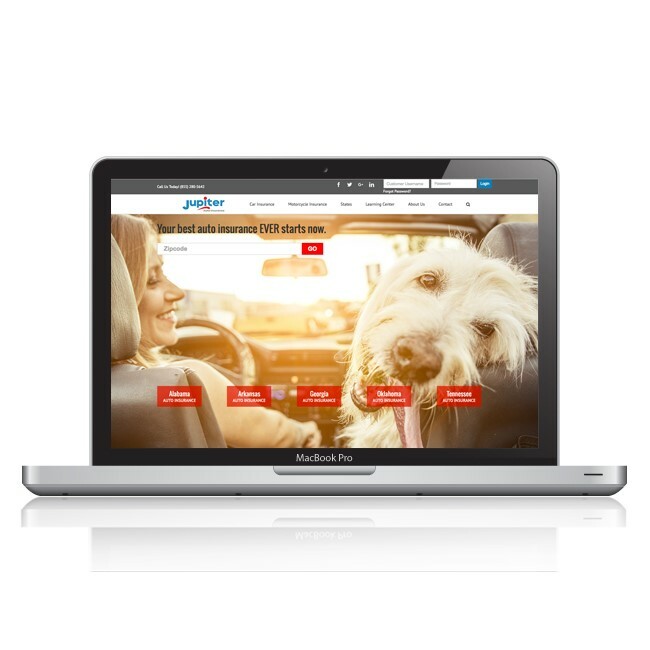 If you live in the southeast, your best auto insurance experience starts with this website. Consumers receive instant quotes and online access to policy services. 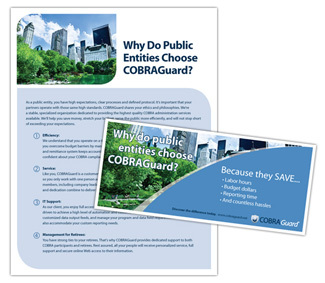 Need an overview brochure to use in presentations and direct mail? 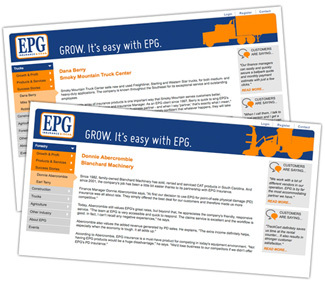 Here’s an example of what we can deliver, featuring purposeful copy and modern design. 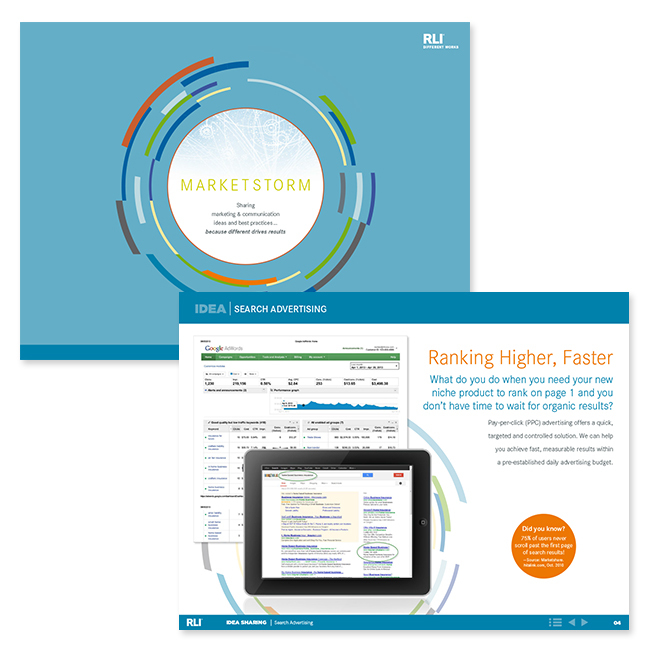 Want to turn your insurance website into a lead generation machine? Downloadable white papers make the difference. Here’s an example of the quality we provide. Need to graphically convey a message? We can help! 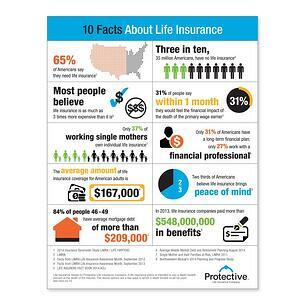 Count on us to write and design custom insurance infographics to engage your audience and fuel your social sharing. 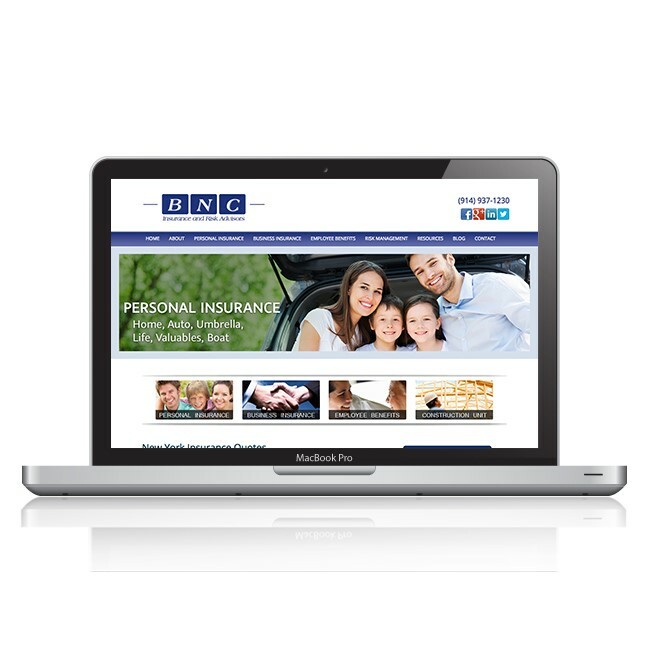 This insurance agency's HubSpot website is written and designed to maximize communication and lead generation. The search engine optimized site features professional copy and design; call to action buttons; instantly downloadable reports; social media integration; and blog content that gets noticed! This carrier needed to help its distribution network penetrate the business market with key person insurance, buy sell insurance, and executive bonus insurance. 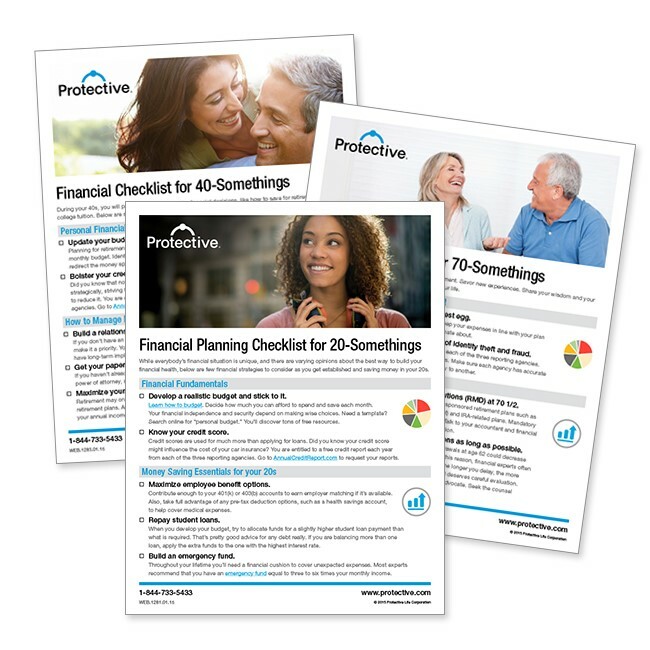 These are pretty dry topics, but we brought them to life with action-oriented copy and professional graphics in the form an agent guide, client fact sheet, and agent assessment tool for each product. 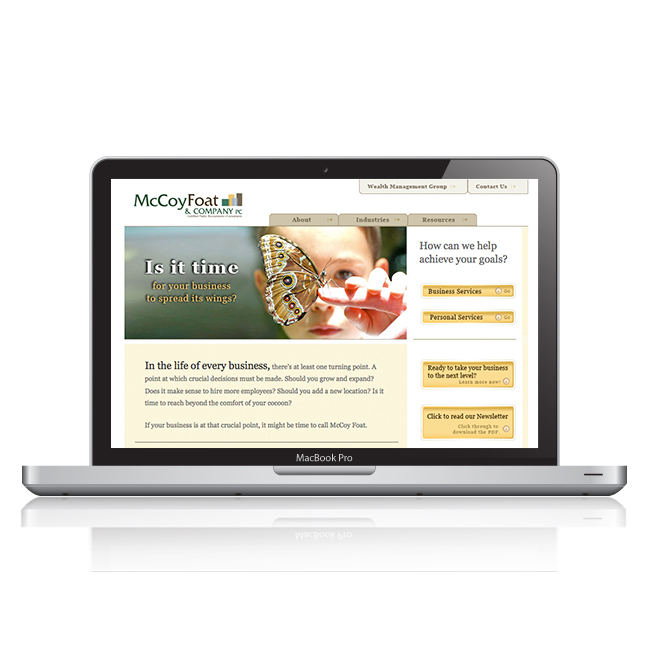 Need to bolster your online presence with user-friendly tools and tips? 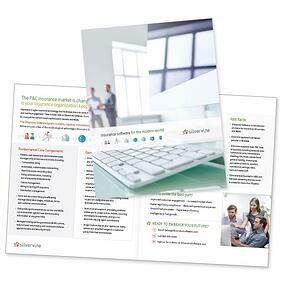 Count on Inbound Insurance Marketing to plan, write and design your content marketing campaign! We’re here to help your team achieve its insurance marketing goals. 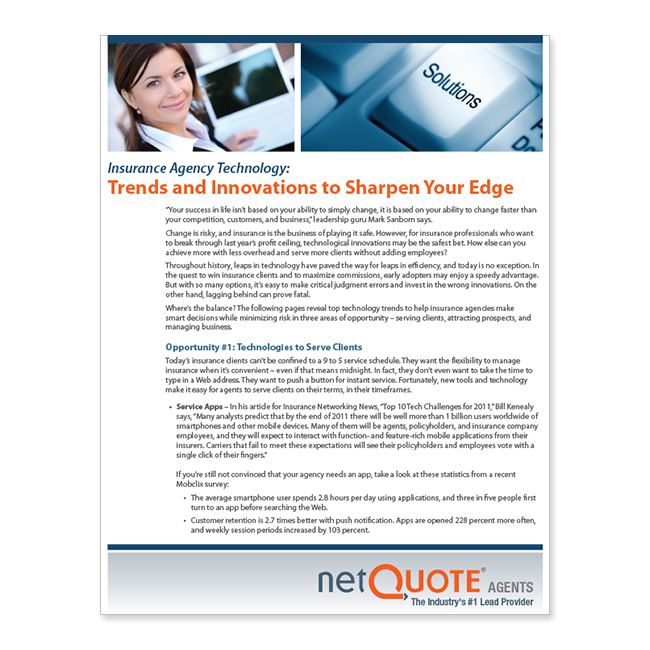 This national brokerage firm keeps its agents and its middle market commercial clients in-the-know with regular industry updates, spotlight papers, and a quarterly e-newsletter. We make it easy for them to stay in front their audience by providing well-researched and always original content. Those of you who understand inbound marketing already know that quality white papers are powerful online lead generators. However, a mediocre white paper can send leads running in the wrong direction! Fortunately, we help our clients make the right first impression by presenting professional, helpful, and insightful information that entices prospects to learn more. This insurance carrier wanted to share marketing ideas and success stories with leaders in many departments. 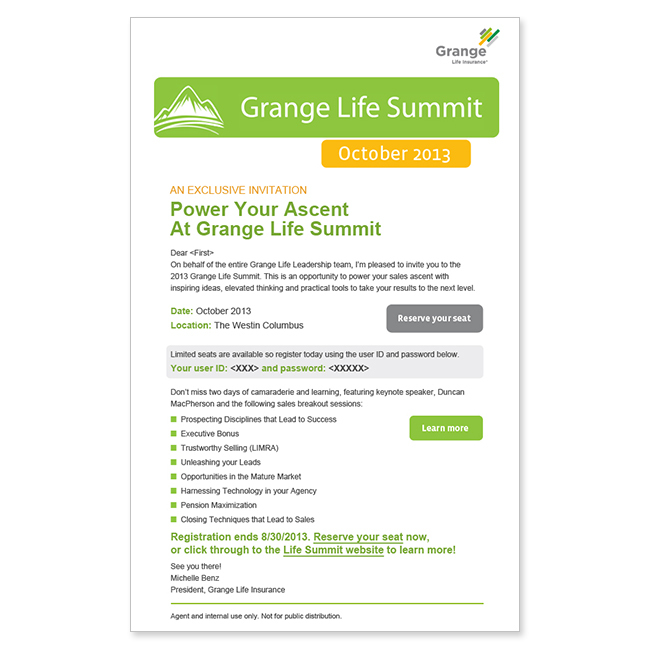 An interactive PDF delivered via email proved to be the ideal solution. 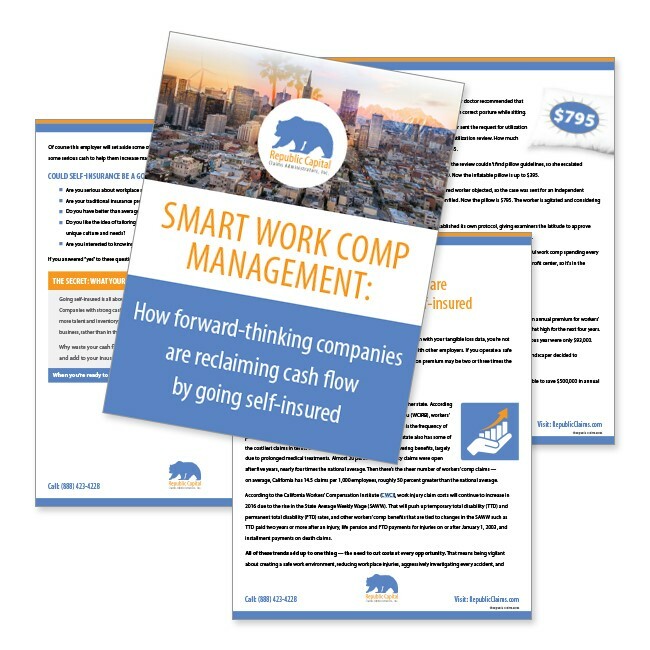 Executives could easily navigate through the document, click hyperlinks, view video, and listen to audio. 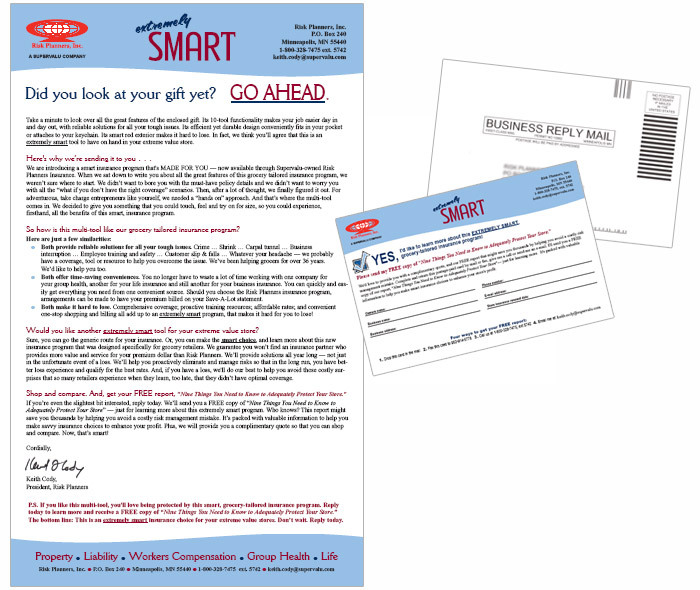 In the past, this insurance carrier used snail mail to promote its annual event. This year, they went digital and blew by their registration expectations. The event was more than full in less than three days! 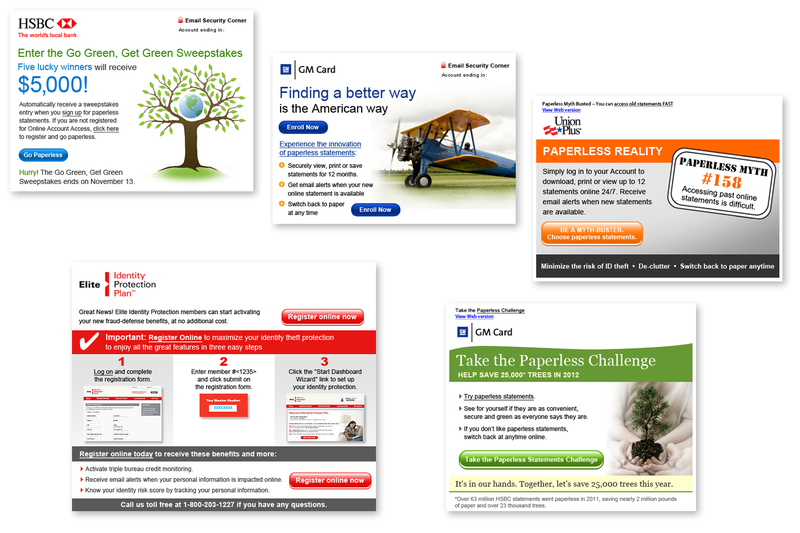 We’ve outperformed many controls with compelling email design and copy. We are accustomed to meeting the high-quality standards of large corporate clients. 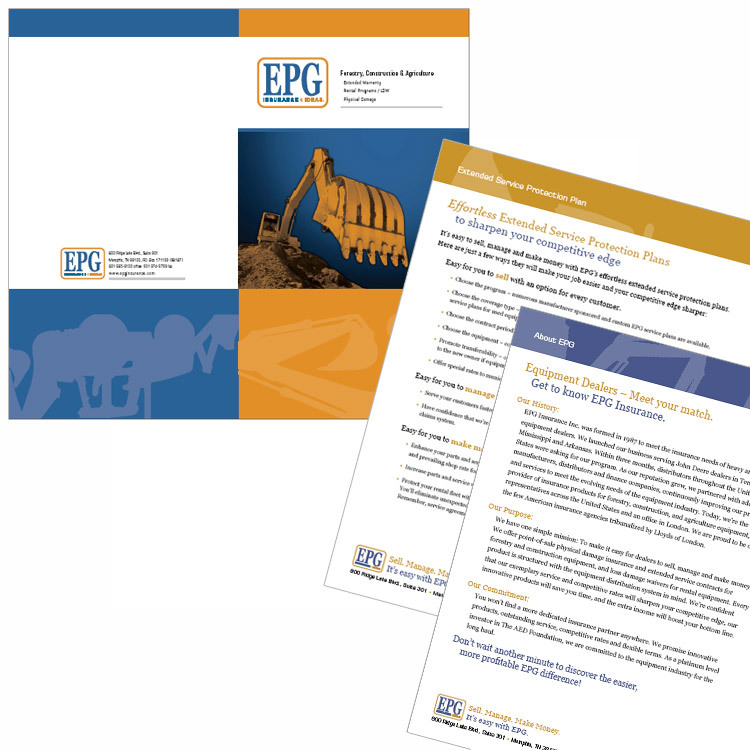 This agency needed a convenient piece to use in presentations, send in the mail, and email as a PDF attachment. A folded tabloid brochure fit the bill nicely and helped them stand out in a competitive niche market. 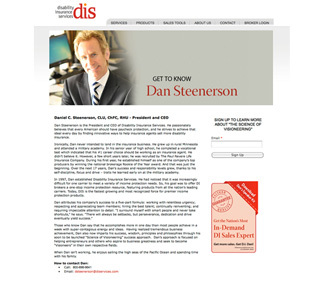 This insurance program manager needed to tell the world about an all-new niche product. We wrote and designed a multi-page PDF to explain product advantages and how to sign up. This is used as a presentation tool, a leave-behind, and as a download on the program’s website. When you need printed pieces to use for tradeshows, presentations and mailers, we deliver with eye-catching designs and powerful prose! 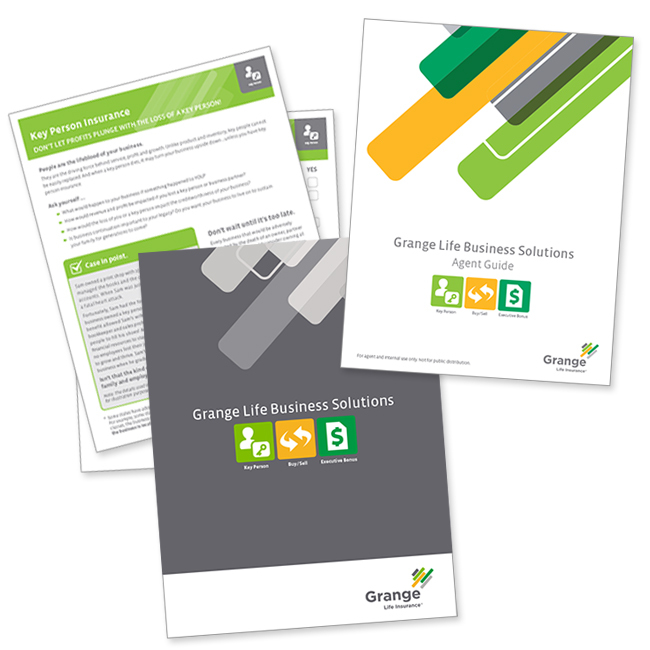 Need to let your insurance distribution channels know all the advantages of working with you? A well-designed insurance broker kit gets the job done. 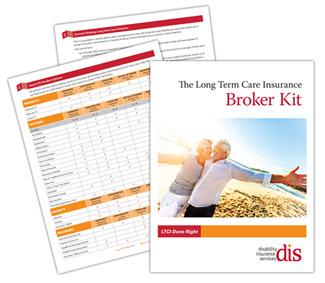 We develop broker kits in both print and digital formats so you can get the word out in the best way for any given situation. 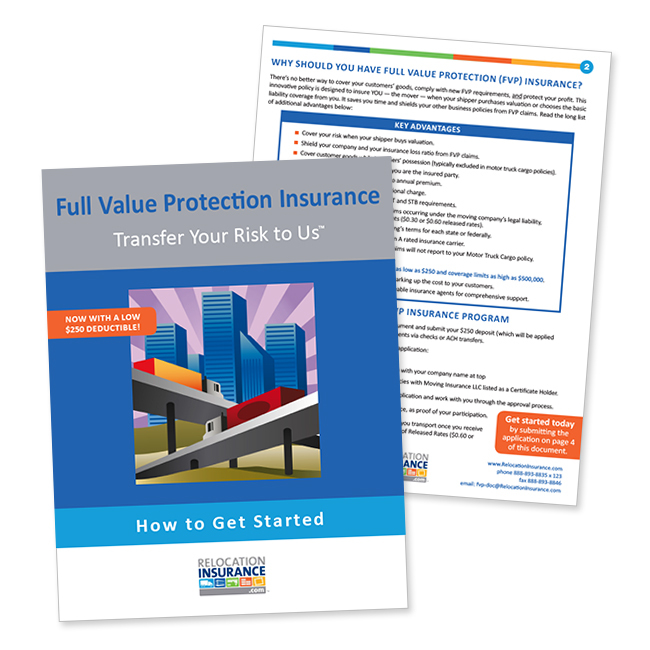 This easy-reading brochure was written to appeal to young families looking for a stress-free insurance experience. These sales sheets serve as the foundation for a benefit-oriented sales presentation with a suite of mix and match options. They also complement other company materials. This legal-size insurance sales letter and reply card was mailed in a red box with a small multi-tool enclosed. 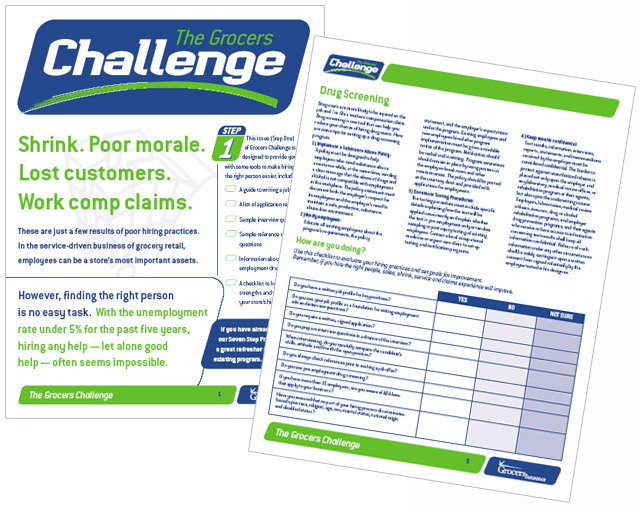 The mailer was sent to a well-screened list of 200 grocery stores, with a free report offer. Response was phenomenal - almost 18 percent - with significant trickle-in benefits. Insurance case studies and customer testimonials are among the most powerful insurance marketing pieces. When customers have partially advanced through the buying cycle, they often need a credibility piece to confirm they're making the right decision and these pieces do the trick. Accounting is about numbers, right? Not on this website! Our goal was show the personal side of the business and the "human" side of the team with customized bios, lively copy, and emotion-evoking imagery. Apparently it works. The client tells us this site brings them a lot business. What is the one tool that's ideal for promoting your insurance blog, generating repeat traffic on your website, and staying in touch with clients and prospects? If you guessed the e-newsletter, you're absolutely right. 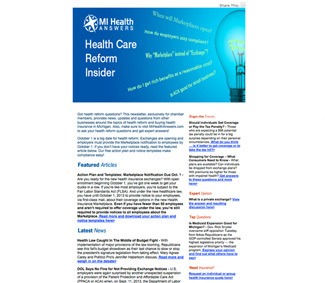 And on top of all these great benefits, insurance e-newsletters are highly cost-effective. You won’t find any photos of company picnics or employee birthdays here. 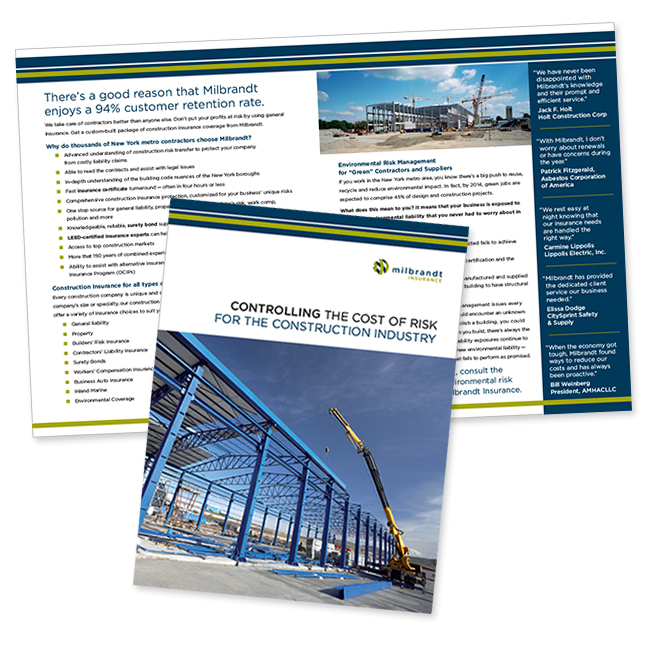 Our newsletters are packed with solid tips and advice designed to help your commercial clients avoid losses. This kind of value-added communication also helps you increase client retention levels. Insurance bios help put a face on your company. Why is "face" important? In today's digital world, a little personal background goes a long way toward helping prospects feel comfortable and confident with proceeding into a business relationship. 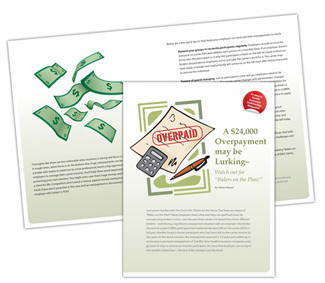 COBRA administration isn't the most exciting topic, but we didn't let that stop us from concocting an enticing headline about "The $24,000 Overpayment." You want to read it now don't you? So did this company's clients! Have an important announcement to share with the world? 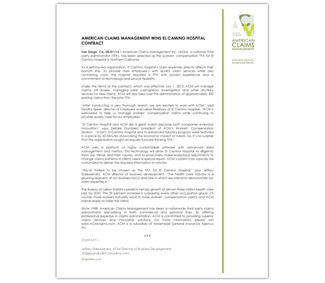 A press release may offer the ideal solution. 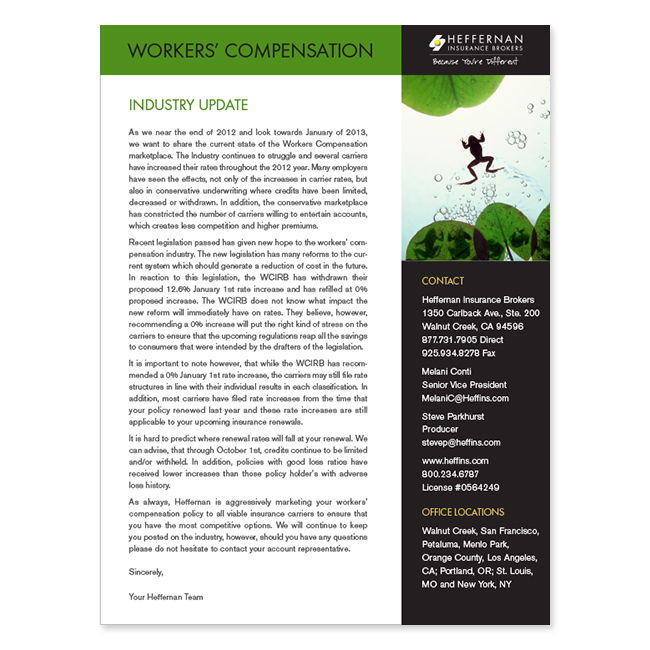 We offer press release writing support for many insurance corporate communication teams.